Garlic available as of 10/20/17 - We try to ship as soon as you pay for an item. 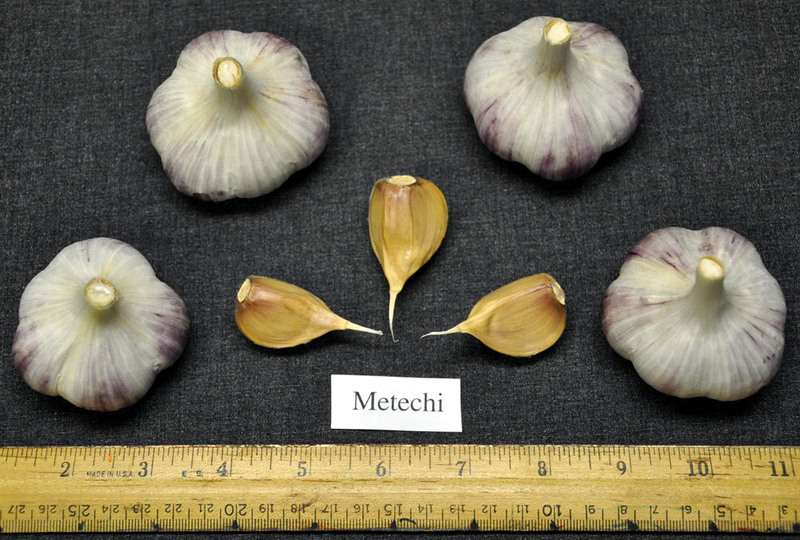 What is seed vs food garlic? 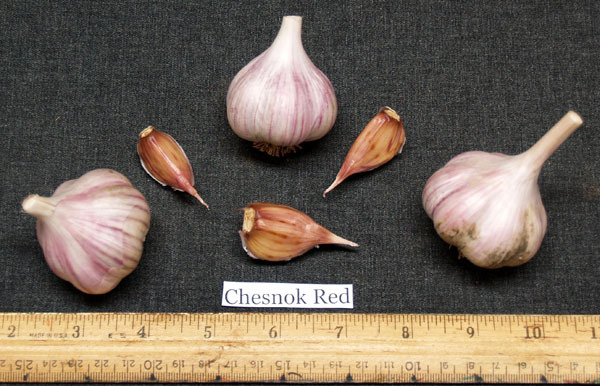 Seed garlic is the larger garlic bulbs that make our seed planting stock standards. 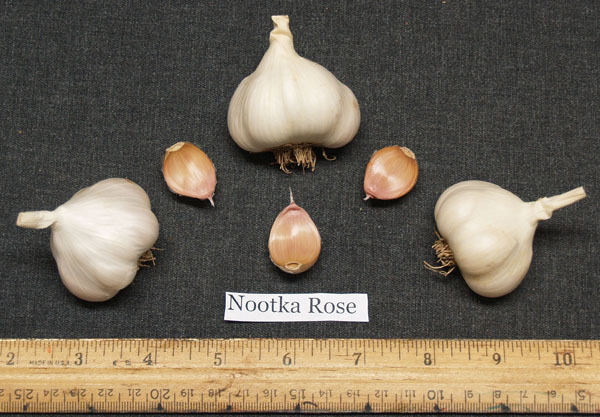 These larger garlic bulbs are the exact same naturally grown garlic varieties of our food garlic. 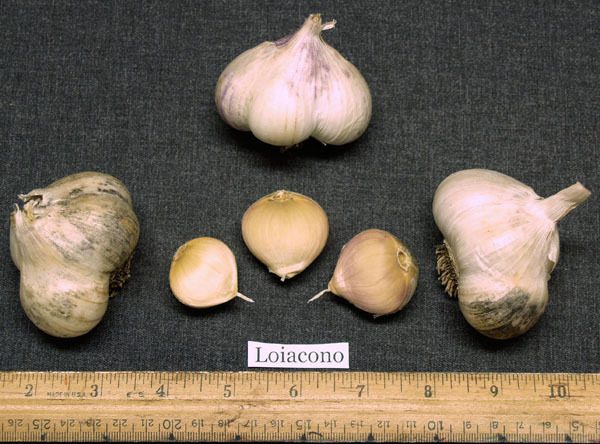 When you plant garlic you want to start with larger cloves to grow a larger bulb. 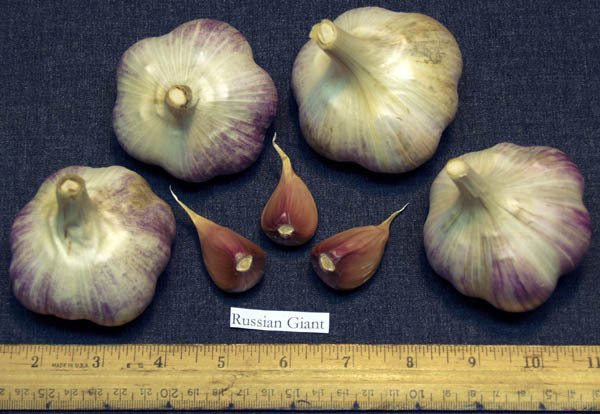 So you must start with the biggest and best seed planting stock to achieve the ultimate garlic plants. If there are issues with the shopping cart please click HERE to place an order. _As Shipping costs have been rising steadily and we must pass those costs on to you the buyer. We usually ship by USPS priority mail. But, additional shippers may be used for packages over 7 lbs. We will compare costs and will ship the least expensive method possible unless you specify otherwise. We will refund accordingly, if the actual cost of shipping is much less then what you have paid. We will contact you before shipment if actual cost to ship is much more than we expected. A new window or tab may open when you place an item in the shopping cart >>>> directing you to PayPal. ​To continue shopping, click on the "Continue Shopping" link at the top of PayPal. $9.00 per 1/2 lb unit.